You are here: Home / News / Chasing the real estate market in Williamsburg- What’s the “Magic Price” that will sell my home ? Chasing the real estate market in Williamsburg- What’s the “Magic Price” that will sell my home ? 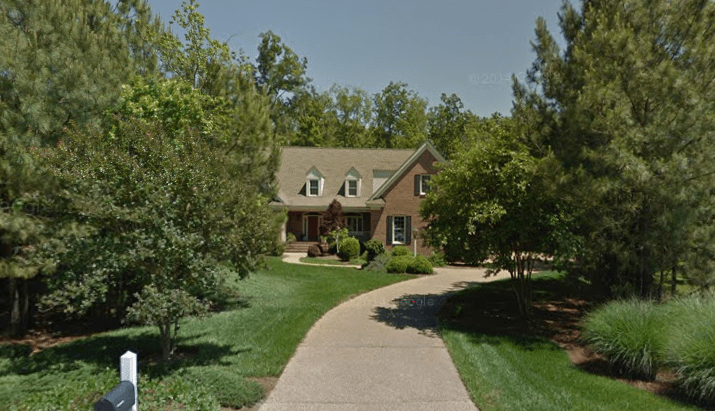 Many Williamsburg or Hampton Roads VA home owners want to list their property at a higher price than the MLS market data suggests because they feel their home is superior to others on the market, or some say "they just have to get a certain price for it." Often this is a result of their investment in the property and they want to get at least that much out of it when they sell. While this is totally understandable, your home is only worth what a buyer today is willing to pay for it. In this way the real estate market is similar to the stock market. It doesn’t matter how great the company is or how much you originally paid for a stock, it is only worth what a buyer is willing to pay for it today. If you try to sell your stocks at a price above the market, buyers will simply ignore them and they won’t sell. The same is true for real estate; buyers will only pay you what your property is worth in today’s market. Often times homeowners fall into a common rut while trying to sell their homes — they overlook market trends, which can sabotage results. One such home is featured below. The sales history above tells the whole story. The Governors Land home indicated above was on the market for a staggering 1203 days over a SEVEN YEAR PERIOD. No that is not a misprint. Over three years on the market. After initially listing the home for $1,085000 was back in December 2007 the seller went through multiple listing periods and reductions. They finally settled at $850k in September of 2014. Seven long years and five months after it was initially listed. OUCH. Can you imagine having to keep your home ready to show for that long ? Although ultimately successful in selling their home, the owner of the property was sucked into a classic economic phenomenon called "chasing the market." Their decisions of where to price their homes was unfortunately not based on viewing trends and anticipating the future. We see many homes on the market today that are languishing unsold. They were priced too high to begin with, and then the recession hit. It is common for an owner, rather than repositioning his property to be of value in the declining market, to chose a nominal price reduction, and then another, and another, as the market continues to fall ahead of where the house is priced. PRICE AHEAD OF THE MARKET! If a Williamsburg Home Seller starts too high in price, this compounds this effect. Sellers may find themselves reducing and reducing…..never really catching the market! To be successful in a declining market, the seller should be priced lower than the market indicates it should be. Then when normal market times develop, you’ll be priced right to get your offer. Sellers, you must be priced correctly for your market conditions, or simply stated, you won’t be making your move. It’s not good enough being “on the market”. You must be “in the market” to make your sale and move. What you’ll need is an experienced, market savvy real estate agent who will tell you what you need to hear, not what you want to hear. If you’re a seller who has been wondering if it might finally be time to sell, email me at John@MrWilliamsburg.com , and I can prepare a complimentary analysis of market value for you – you just may be pleasantly surprised.